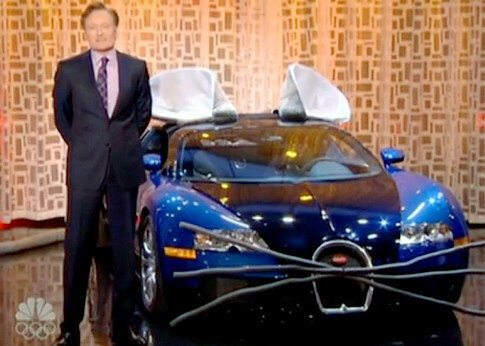 The whole Conan and Jay Leno fiasco has been ridiculous and all over the news. For the record, I stand by Conan. I simply do not find Leno funny and he willing gave up the 11:30 Tonight Show to Conan. I also do not think it was fair for the network to want to leave Conan with the Tonight Show, but have it after Leno’s show. That would have left Conan in the same position he was in before Leno ever gave him the Tonight Show, and that is unfair. Plus, how could a show be called the “Tonight Show” if it is on after midnight? Anyways, now that Conan is leaving the Tonight Show, he has decided to “waste” NBC’s money in his last few shows by introducing new comedy bits that are not really funny but simply extremely expensive. He probably did not spend all the money he claims on the items, but to think he did is funny. 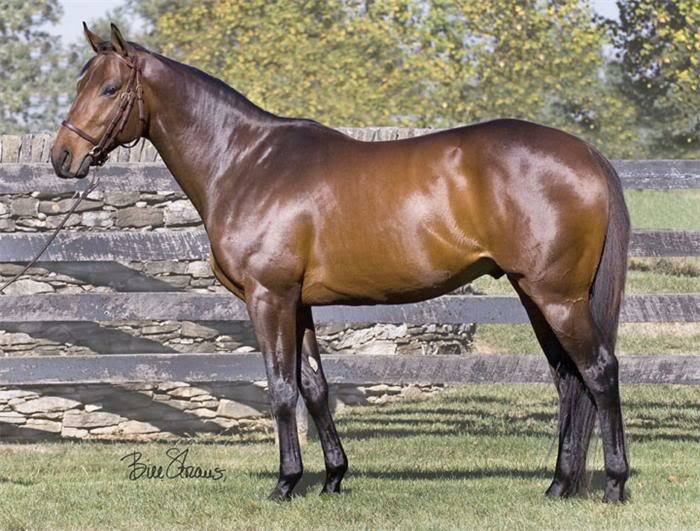 The horse on the show was probably not the real race horse. 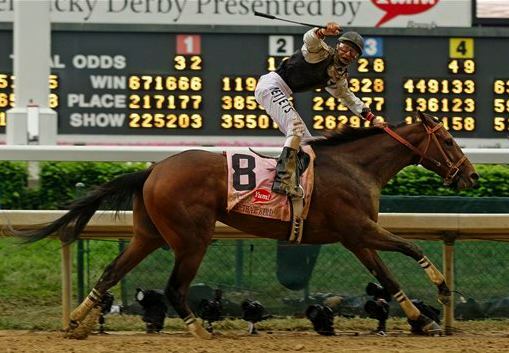 Mine That Bird is a Canadian race horse, 15 hands tall, and is one of only 8 geldings to win the Kentucky Derby.